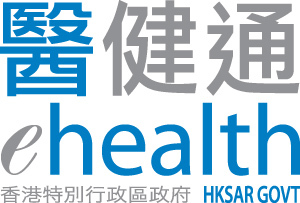 For more than 10 years, the eHealth Consortium has been actively promoting Electronic Health Records (eHR) in Hong Kong. 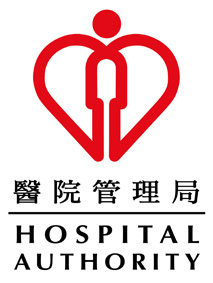 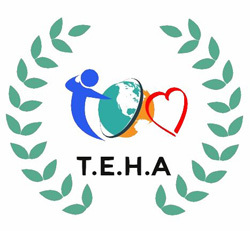 The Consortium has provided a platform for the public and private healthcare sectors to promulgate the development of eHR in Hong Kong riding on the rapid wave of its development in advanced economies worldwide. 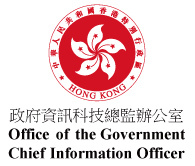 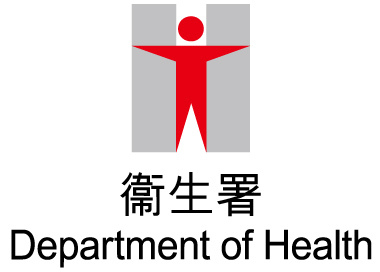 The implementation of the territory-wide Electronic Health Record Sharing System (eHRSS) by the HKSAR Government in early 2016 is conducive to the enhancement of continuity of care and improvement in the quality of healthcare delivery to the citizens. 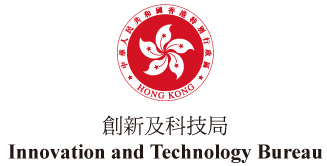 Against this backdrop, the Asia Pacific Electronic Health Records Conference 2016 will provide a timely opportunity for national policy makers, professionals from healthcare and health informatics industries, as well as the ICT industry players from different parts of the world to share experiences and discuss the policy issues with the professionals and experts in Hong Kong. 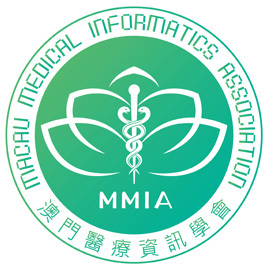 The conference is co-organized by the Hong Kong Society of Medical Informatics, eHealth Consortium & HL7 Hong Kong and will be held at the Grand Hall (Convention Hall 3) of the Hong Kong Science Park on 6th & 7th July 2016 (Wednesday and Thursday). 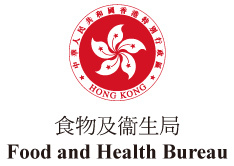 This Conference is in line with the rapid development of Electronic Health Records Systems in Hong Kong and worldwide, and coincides with the launching of Hong Kong Territory-wide Electronic Health Records Sharing System by the Food & Health Bureau in early 2016.